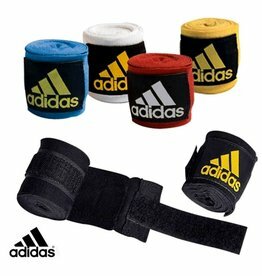 Adidas is a brand that is well known and you can always expect a pretty consistent level of build quality and durability. 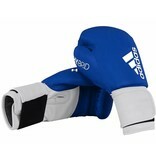 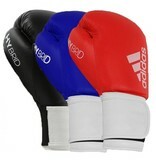 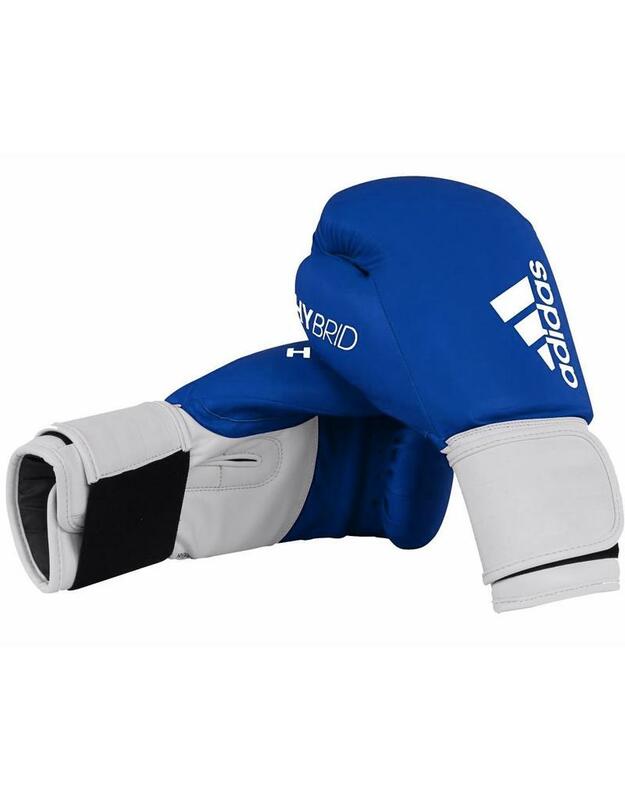 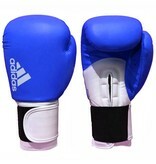 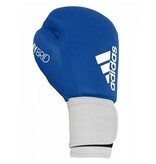 These entry level Blue Adidas Hybrid Boxing Gloves are exactly what you’d expect. 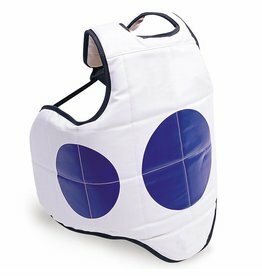 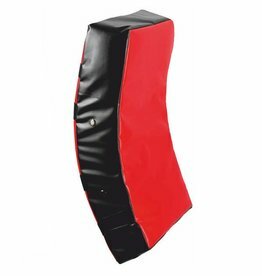 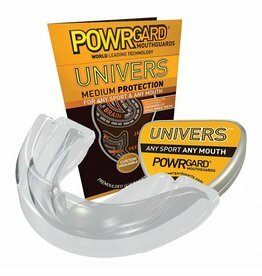 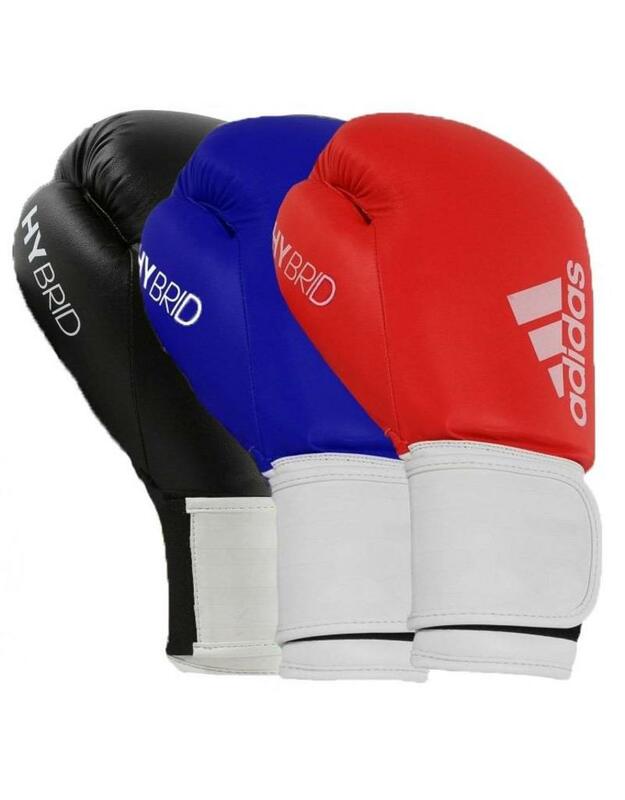 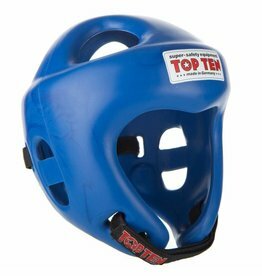 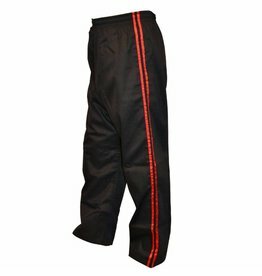 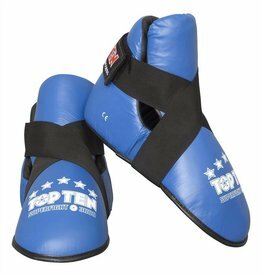 They are perfect for an amateur Boxer, Kickboxers and someone wanting to do some bag work or pad work. 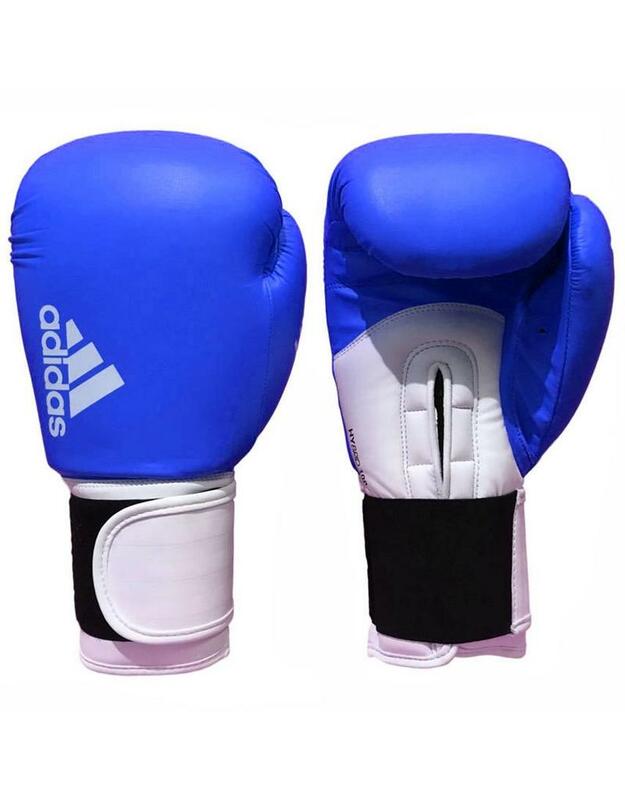 The gloves outer material is a PU vinyl and in the inner material is a two piece pre-shaped injection moulded foam (IMF), giving you consistency of shape throughout the gloves life. 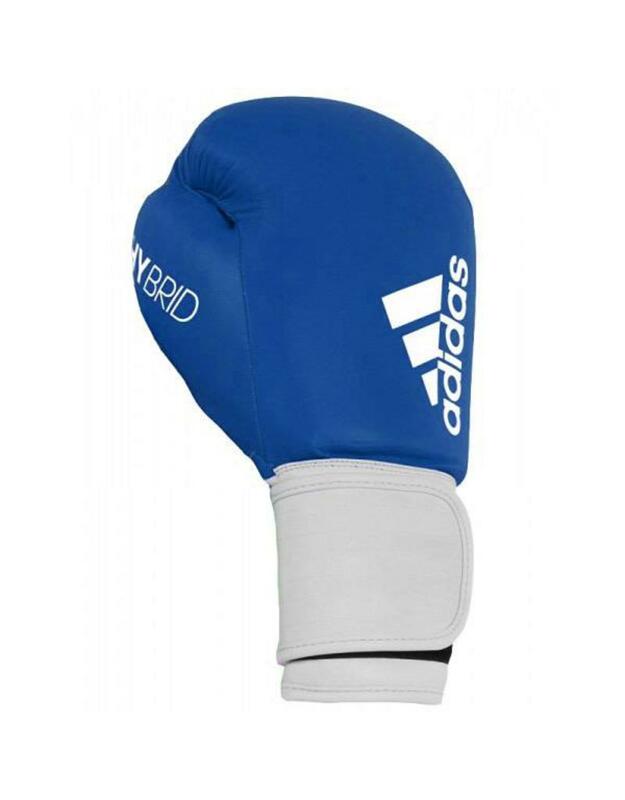 The shape is a classic boxing glove.